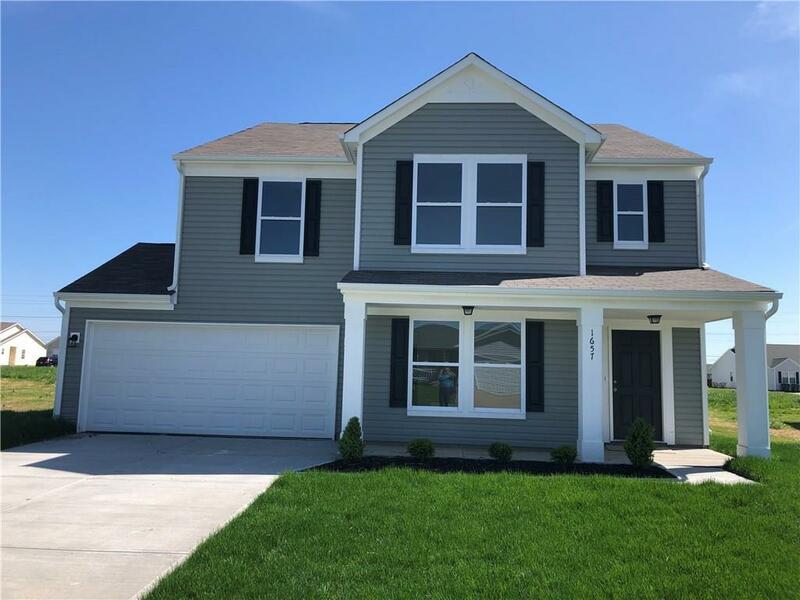 Beautiful, BRAND NEW, 2 story, 2424 sq ft home, for sale in Majesty Manor! 4 Bedrooms & 2.5 Baths w/ 2 car attached Garage! Wonderful Kitchen w/large pantry, bar stool counter, & eat in breakfast area that opens into Family Room. Dining Room too!! Upstairs you will find a luxurious Master Suite with Garden Tub, Separate Shower, & 18x16 Master Bedroom. Laundry Room is conveniently located upstairs close to all the Bedrooms. 10 year warranty included!! Schedule your showing today! !